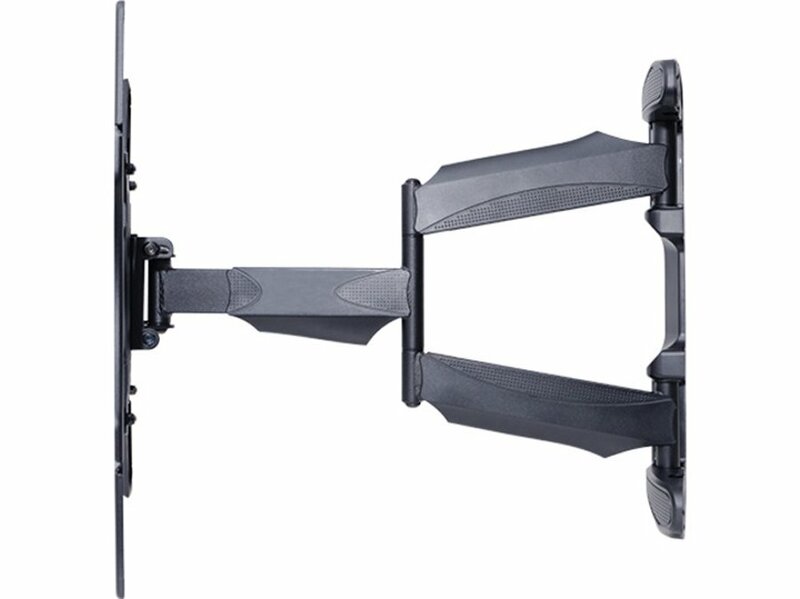 Multibrackets M VESA Flexarm Full Motion TV Wall Bracket Single for TVs up to 55"
M VESA Flexarm Full Motion Single ends an era of bulky and heavy arms needed to flex, tilt and turn. If your aim is to find a discreet partner for that new LED, LCD or plasma in a light weight, super strong solution not visible from any side yet giving you a maximum flexibility then the M VESA Flexarm Full Motion Single is your choice. The uniquely designed low profile M VESA Flexarm Full Motion Single mount fits most 32” and up to 55” flat panels up to 30kgs. It is very well-suited for those applications where seamless integration counts the most. The M VESA Flexarm Full Motion Single is part of the Slim Series of fixed, tilt and cantilever mounts offering a slim design without compromising on functionality. 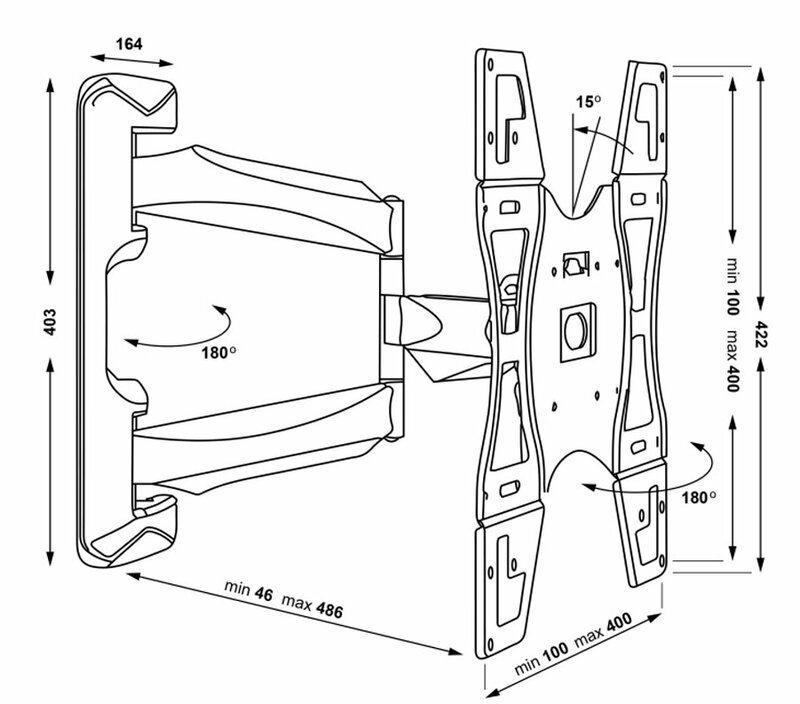 Moreover, this wallmount has an extended profile of 498 mm from the wall. The specifications this product reveals are simply incredible. Super Slim defines the minimal 50mm of the low profile to wall. It extends to a maximum of 498 mm proving that this construction is truly flexible being so lightweight. Yet still, produced with high quality materials creating a super strong solution carrying screen up to 30kgs. Being both slim and flexible the built in functions of the wall mount allows you to optimize the screen for the perfect viewing angle. Wherever you are. M VESA Flexarm Full Motion Single is suitable for a wide range of screens sized 32” and up to 55”. 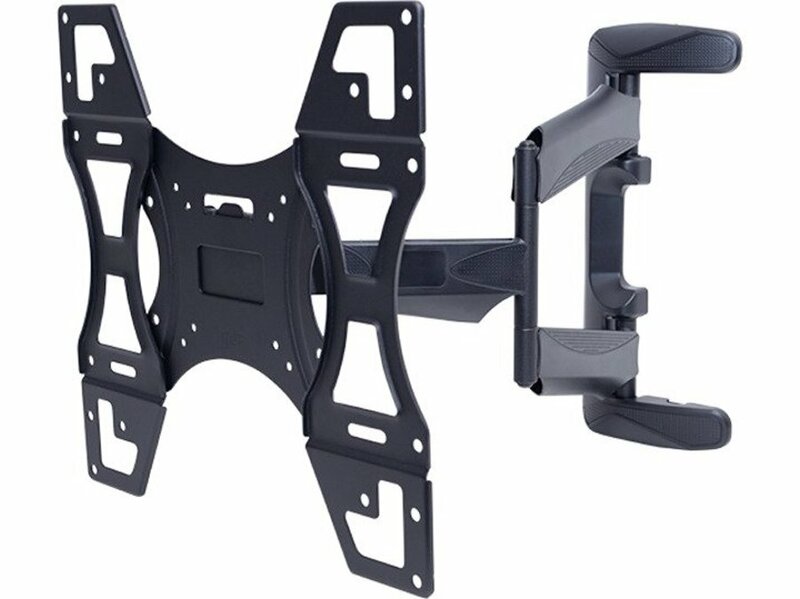 The VESA standards that are supported by this mount is 100 / 200 / 300/ 400. This means that M VESA Flexarm Full Motion Single is suitable for most of the VESA standards, including the rare ones.